Normally, this would be very straightforward. 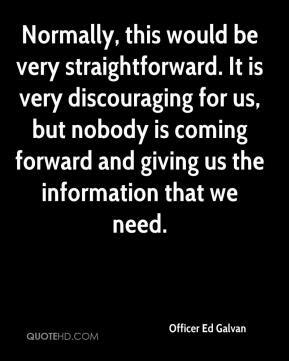 It is very discouraging for us, but nobody is coming forward and giving us the information that we need. 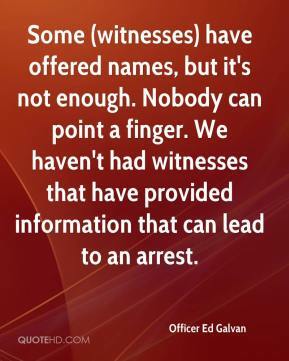 Some (witnesses) have offered names, but it's not enough. Nobody can point a finger. We haven't had witnesses that have provided information that can lead to an arrest. 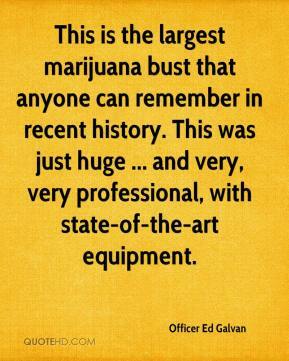 This is the largest marijuana bust that anyone can remember in recent history. This was just huge ... and very, very professional, with state-of-the-art equipment.